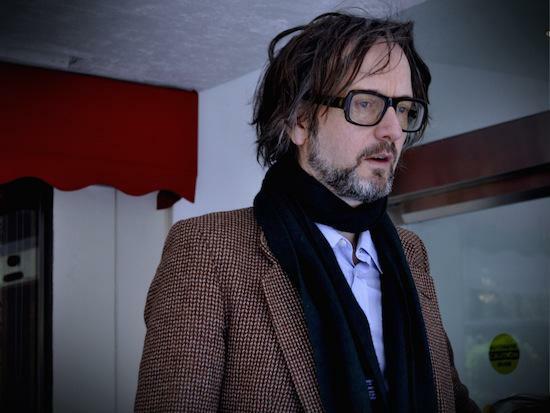 Jarvis Cocker has told the Quietus about his numerological fear regarding the impending elections in France. The ex-Pulp man, who lives in Paris, admitted part of the worry stems from an irrational fear of the number 23. The first round of elections takes place on April 23. “You know what, you’re gonna think I’m a nutter now, but the date they’ve chosen is really freaking me out,” he said. “You know there are lots of weird numerology theories about the number 23. The EU referendum in the UK was held on June 23, and when I first saw that I freaked. In France’s electoral system, there’s normally the insurance of a second round, but if a candidate was to poll over 50 percent then they’d win outright. Far right candidate Marine Le Pen is widely expected to go through to the second round, where political commentators expect her to be beaten by whoever she’s up against. Though, as we’ve seen with Brexit and the election of Donald Trump, there are no guarantees in politics right now. Chilly Gonzales, also interviewed, said he doesn’t like to talk about such matters in interviews, but as a French passport holder, he’ll be looking forward to casting his vote in the upcoming elections. The full interview will appear on the Quietus shortly. Room 29, the new album from Chilly Gonzales and Jarvis Cocker, is out today, and Jarvis Cocker and Chilly Gonzales will perform three nights at London's Barbican from March 23-25.